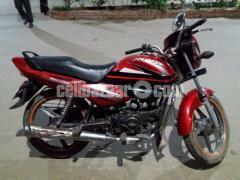 Hero honda splendor nxg. Running bike. Engine is very good. Self and kick start. Digital number plate and smart card. 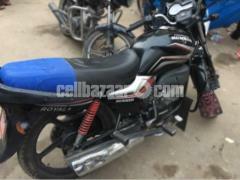 Bike amr name so any time name transfer kora jabe. 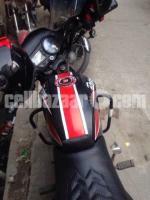 Looks Like New, Rare Mate Black Colour, Sticker Modified, 10 Years Tax Token, All Papers Ok, Just Buy And Ride. Cd 80 pakistan red colou. Dhaka metro 47 -..... Japan + pakistan. No accidents history . Par litter 60 km..only real buyer call me. Full fresh,, Papers all complete with Digital number plate,, Smart Card ready,, 10 Years Tax Token,, Dhaka Metro ha 54,, Mirpur BRTA. 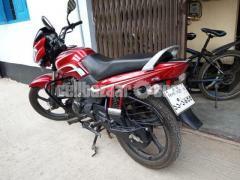 New bike with 5 years warranty & 2 years registration . Only 2464 Km running. Only one free service has taken. Need to sale it for argent need of money. 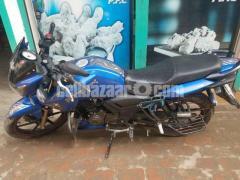 TVS RTR Apache Blue Colour, Full fresh Condition engine very smooth soun. Personal user. 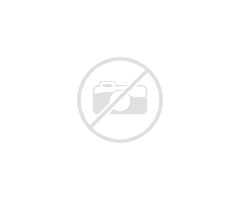 Model year 2018 160 cc papers upto date Mirpur BRTA Dhaka Metro-37 Serial , Name transfer any time possible, So Contact Real Buyer.